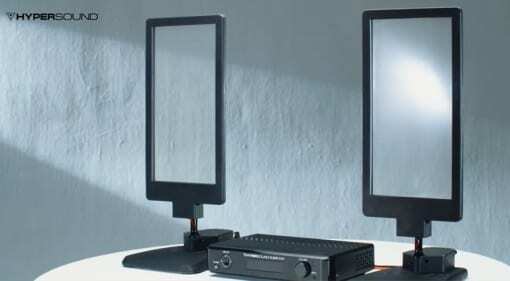 gearnews.com - Page 244 of 285 - The latest equipment news & rumors for guitar, recording and synthesizer. 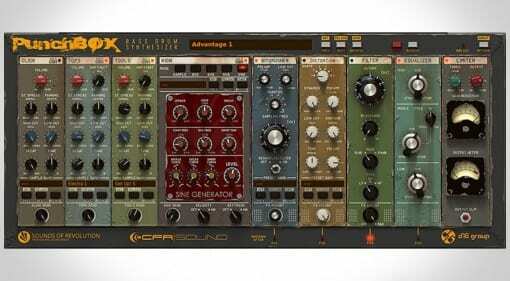 27 Jun 2016 · Bored with the colour of your synth? 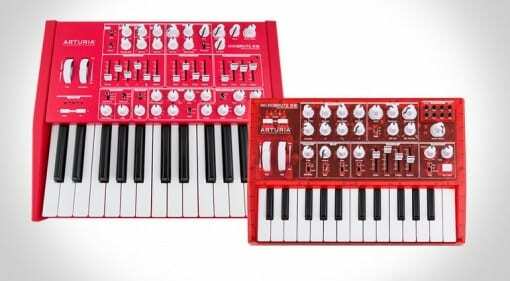 Why not pick up a bright red MiniBrute of a see-through MicroBrute to inject some hotness back into your dull grey life. 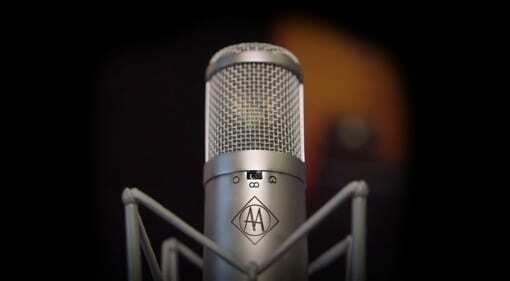 27 Jun 2016 · Designed after the Neumann U48, a 3 polar pattern version of the U47, Advanced Audio release the CM48 to offer a quality tube mic at an even lower price. 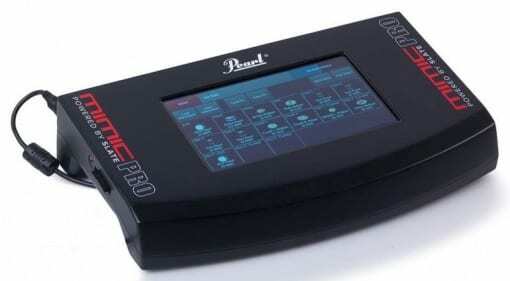 27 Jun 2016 · Pearl Drums and Slate collude to give drummers a brain with the Mimic Pro and the world will never be the same again. 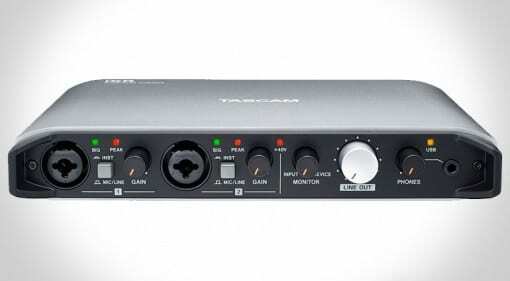 27 Jun 2016 · Slimmed down and encased in smooth aluminium the Tascam iXR is aggressively portable for iOS, OSX and Windows. 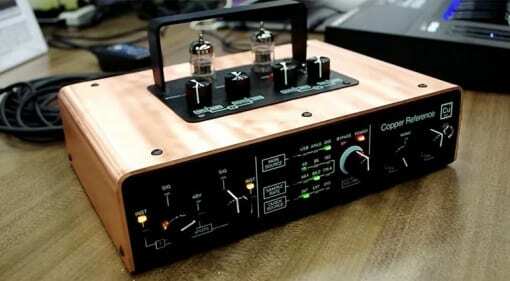 27 Jun 2016 · Tracktion chose the finest of everything for the Copper Reference to create the cleanest signal path ever found on any USB audio interface - and then stuck tubes in it. 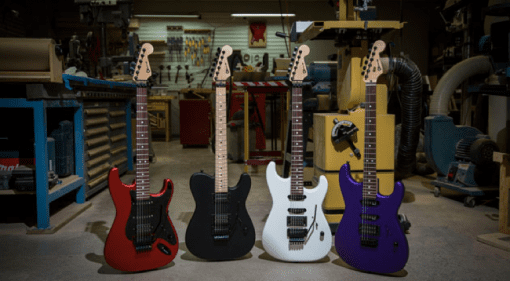 27 Jun 2016 · Announced for release later this year Charvel's new USA made Select Range are designed for those that enjoy a high performance instrument. 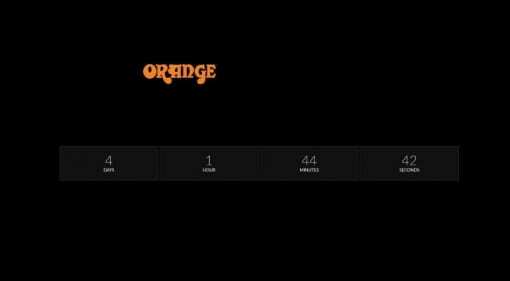 Orange Amps – Mysterious countdown to what? 26 Jun 2016 · Orange Amps new hype around a mysterious launch. Will it be worth watching the clock though? Summer NAMM 2016: Is Bill Finnegan about to launch a new Klon? 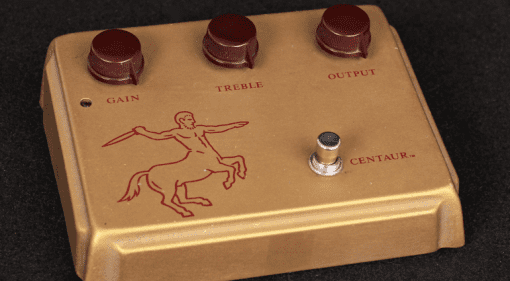 25 Jun 2016 · A new clean boost from the designer of the original Klon Centaur! 25 Jun 2016 · Keith Richards used the original 1959 model on many of the Rolling Stones' hits. 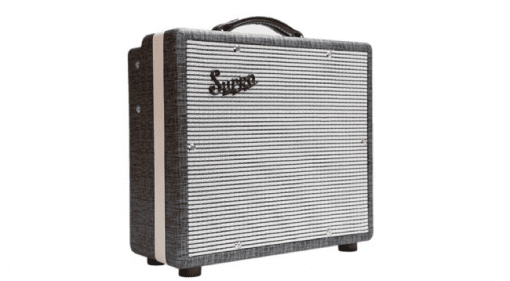 Now Supro have reissued this legendary amp. But will it get you full-on tonal satisfaction? 24 Jun 2016 · It's all about the bass drum with D16's PunchBox drum synthesizer which is available now. 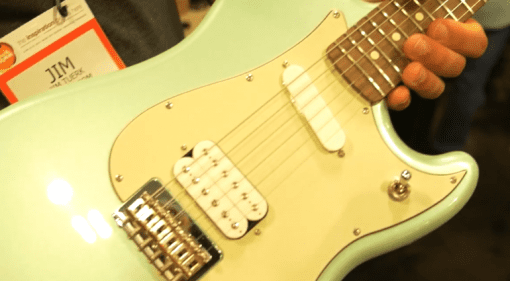 Summer NAMM 2016: Fender Custom Shop ’80 Proof’ Blues Junior Amp – Whiskey in the Jar? 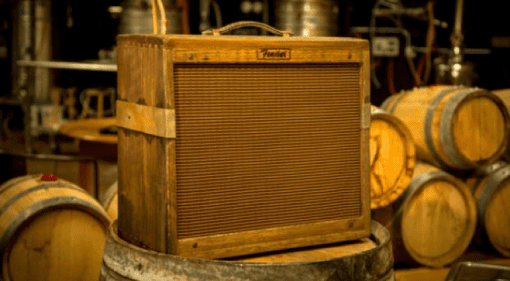 24 Jun 2016 · Built from old solid oak bourbon casks and hand aged, this blues amp seems aimed at those that enjoy a good vintage. Or will it just leave you with the hangover from hell? 23 Jun 2016 · The rumours were true. 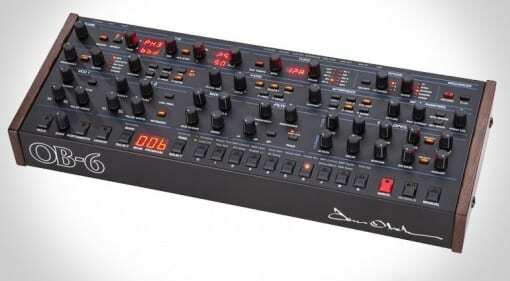 Dave Smith Instruments reveals the OB-6 Desktop synth and it's every bit as good as we hoped and cheaper. 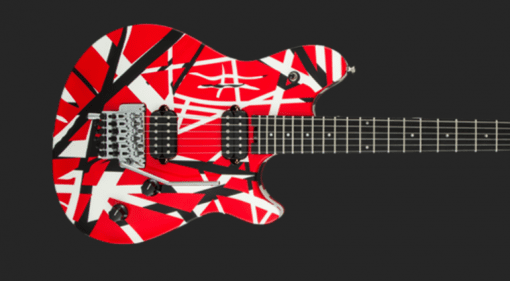 23 Jun 2016 · Named after Eddie's son, who is also the bass player in Van Halen. 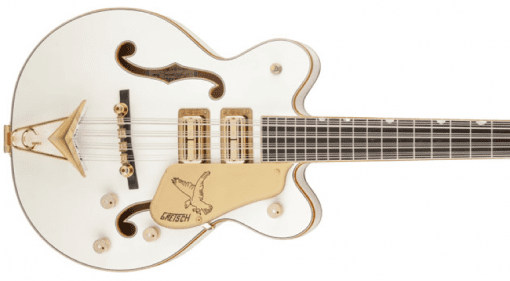 This already popular guitar line gets two new additions for this year. 23 Jun 2016 · Announced today and not available till early 2017, these two new signature bass guitars will get Cheap Trick fans very excited. Oh and one of them is a 12-string!